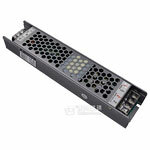 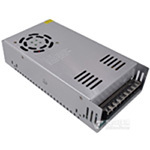 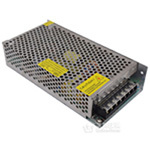 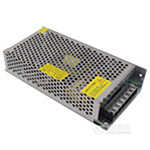 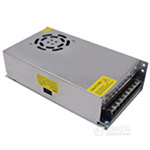 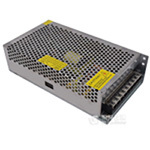 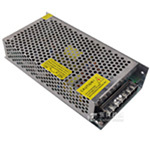 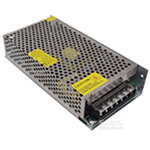 The power supply was designed for LED display :,small size, high efficiency, stability, and reliability. 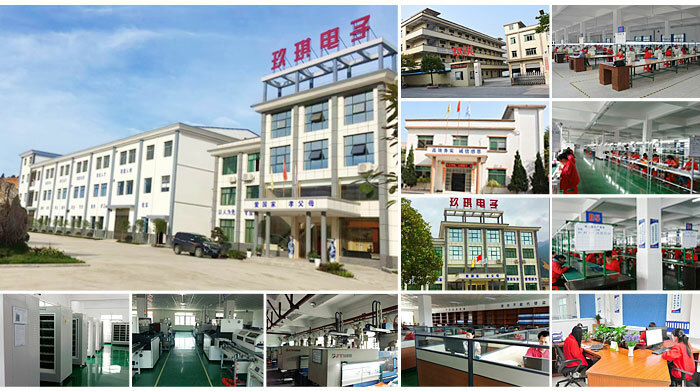 Power supply has input undervoltage, output current limiting, output short circuit protection. 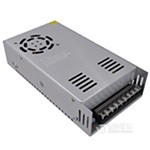 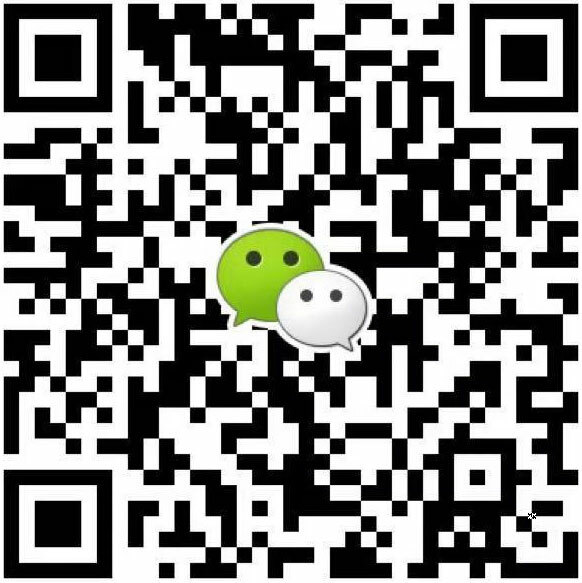 Power supply will apply with high rectification which greatly improves the power efficiency,can reach 84.0% above, saving energy consumption, to meet with the European RoHS standard.